“Discovering Fur Excellence Workshop” presents “Fur, Light as a Feather”! Posted on March 15, 2016 Comments Off on “Discovering Fur Excellence Workshop” presents “Fur, Light as a Feather”! 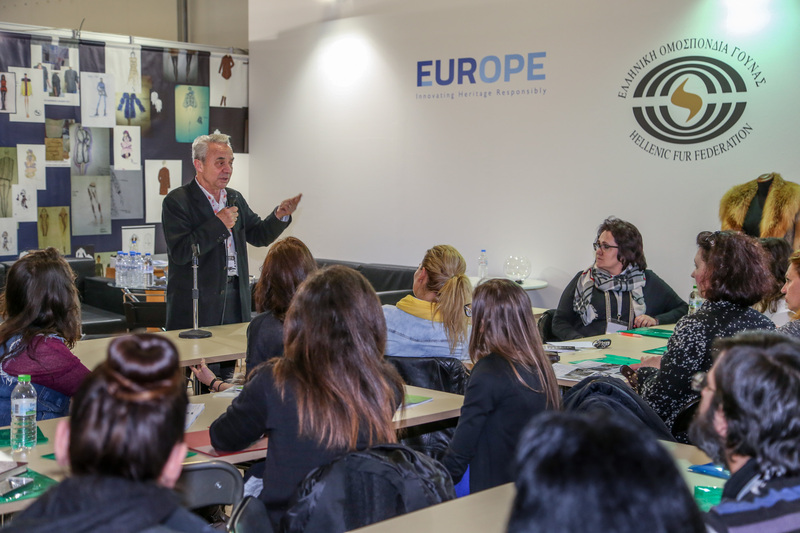 The four day “Discovering Fur Excellence Workshop” is getting ready for FEA 2016 and Greek young designers are welcome to express their interest to participate. This year’s theme “Fur, Light as a Feather” is inspired by the creation of FEA’s 2016 Ad Campaign. This will be the third time that the workshop is organized under the guidance of professor Vasili Kardasis. 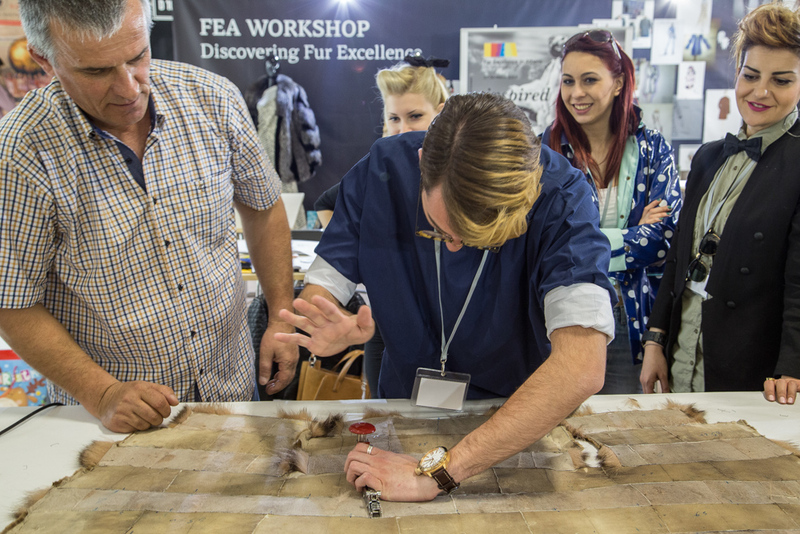 Following the success of previous years the workshop aims at informing young designers about fur, while at the same time give them the opportunity to get inspired by it and bring this inspiration in to life with the help of expert fur technicians. For this reason, a traditional Fur Factory operates right next to it. Fur techniques developed at NAFA Studio of Toronto, Canada and Sagafurs Design Center of Denmark will be presented to young designers, further intriguing their imagination. The project is being sponsored by Hellenic Association of Furriers, the Hellenic Fur Federation, the Fur Europe and TSOP machines. It is further supported by several members of Hellenic Association of Furriers.